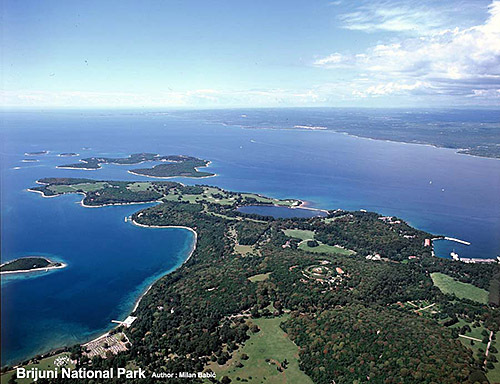 The island is found at the coordinates 43° 22' 52" North and 16° 17' 28" East - in the Adriatic sea, Croatia. 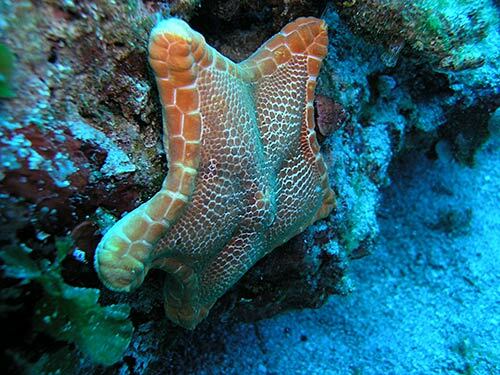 The population on the island is 1479 inhabitants with total area on the island 58176475 square meters. The population density is 25.1 inhabitants per square kilometer. 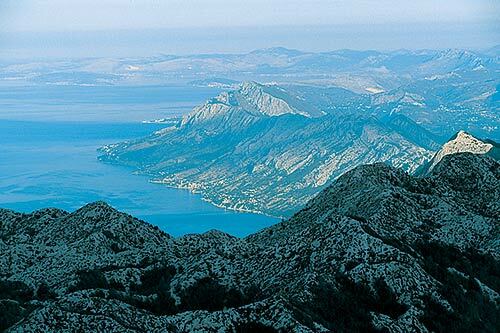 The hightest peak on the island is Vela straža, 237 meters. The island is accessible by public transport (ferries). 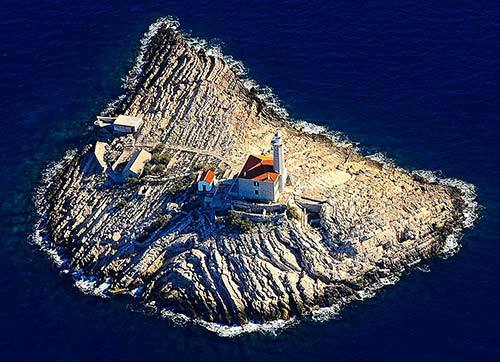 Razanj Lighthouse in Milna, Brac Island at a distance of 7.26 miles. Split Breakwater Head Lighthouse in Split at a distance of 11.02 miles. Pomorac Lighthouse in Split at a distance of 11.24 miles. Murvica Lighthouse in Islet Murvica at a distance of 13.17 miles. Pokonji Dol Lighthouse in Pokonji Dol Island at a distance of 17.50 miles. Mulo Lighthouse in Primošten at a distance of 20.82 miles. Stoncica Lighthouse in Vis Island at a distance of 21.40 miles. Marina Martinis Marchi (Solta Island) in at a distance of 4.47 miles. ACI Marina Milna in at a distance of 8.71 miles. 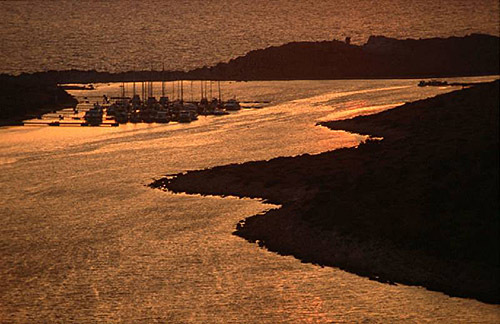 Marina Vlaska (Milna, Brac island) in at a distance of 8.78 miles. Marina Trogir in at a distance of 9.42 miles. ACI Marina Trogir in at a distance of 9.45 miles. Radula Island at 5.41 miles away. Stipanska Island at 5.56 miles away. Krknjas Veli Island at 6.50 miles away. Mrduja Island at 6.65 miles away. Krknjas Mali Island at 7.20 miles away. Sveta Fumija Island at 7.63 miles away. Kraljevac Island at 7.98 miles away. Piscena Vela Island at 8.01 miles away. Piscena Mala Island at 8.01 miles away. Balkun Island at 8.04 miles away.